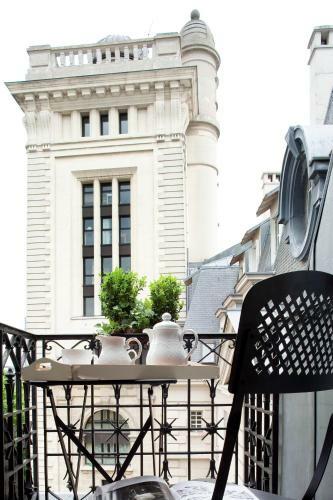 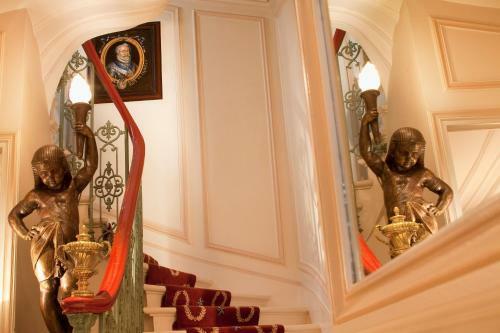 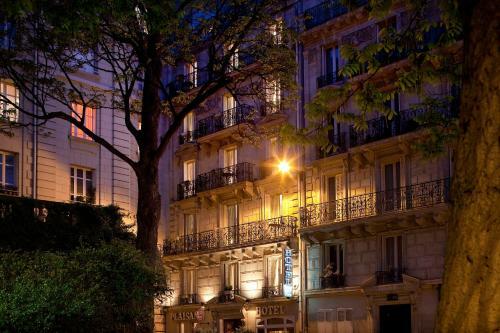 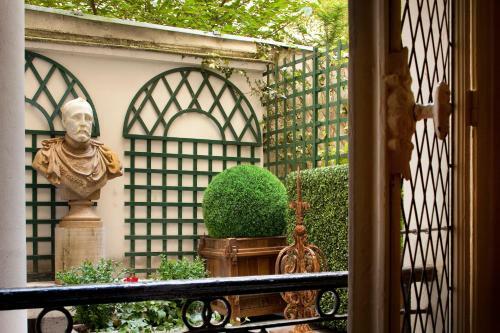 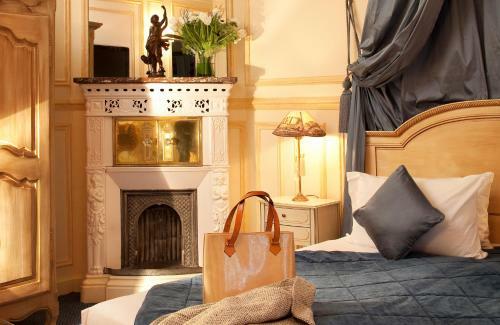 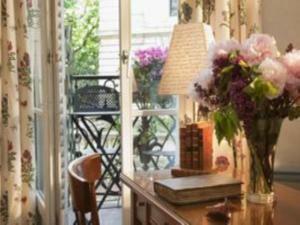 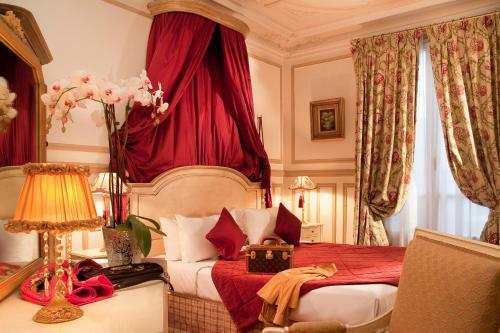 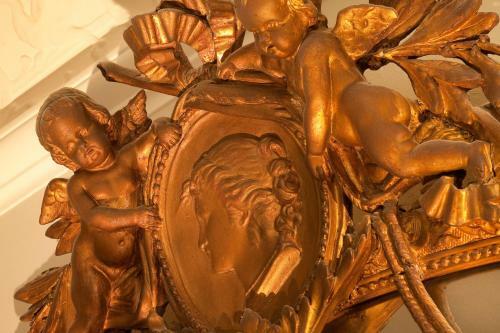 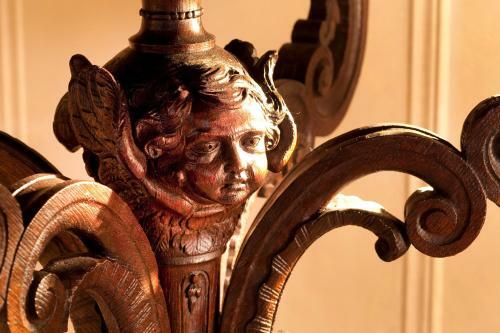 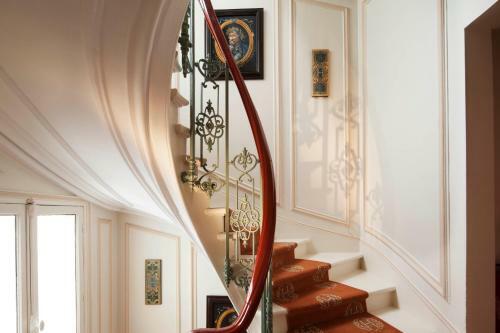 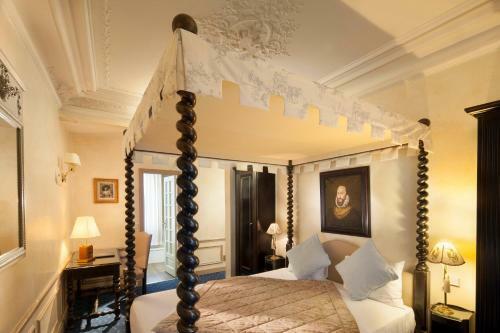 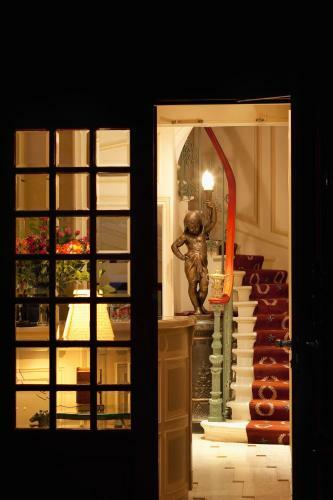 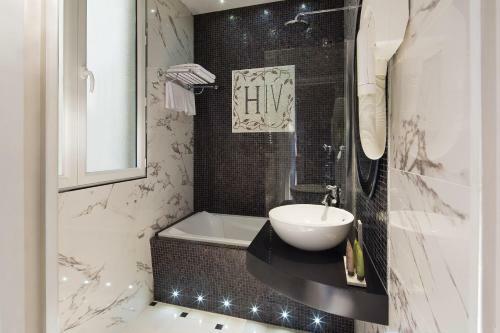 Located near the Sorbonne University on Paris’ chic left bank, this 4-star hotel offers luxury rooms with period furniture and painted ceilings. 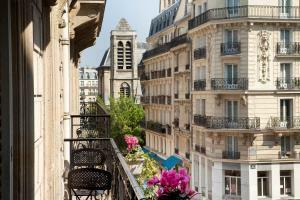 It is just a 10-minute walk to the famous Notre Dame Cathedral. 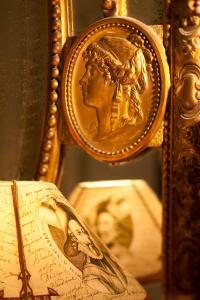 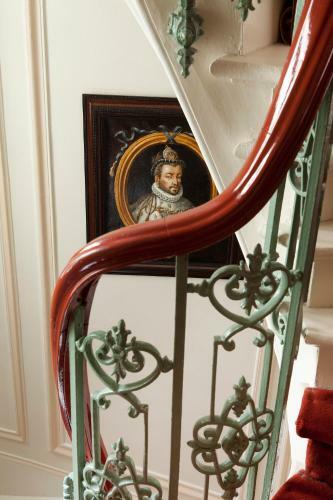 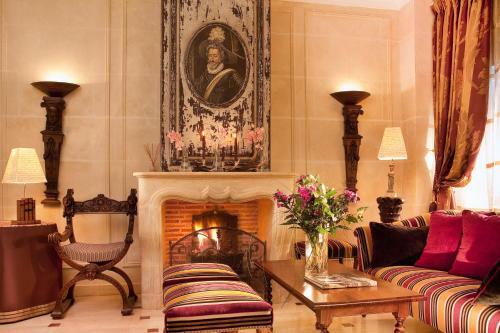 Marble fireplaces and vintage paintings give the rooms at Residence Henri IV a 19th-century feel. 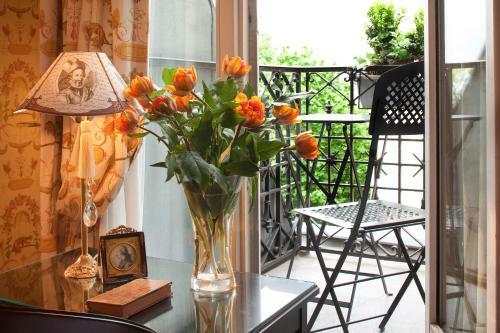 All accommodation has free Wi-Fi access and many rooms look over the flowered courtyard. 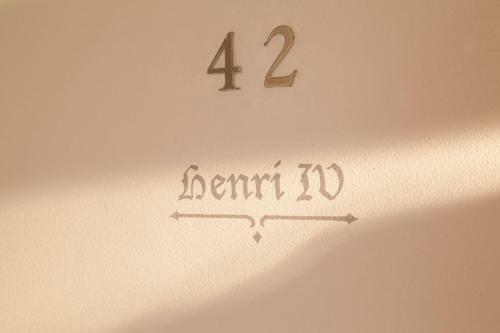 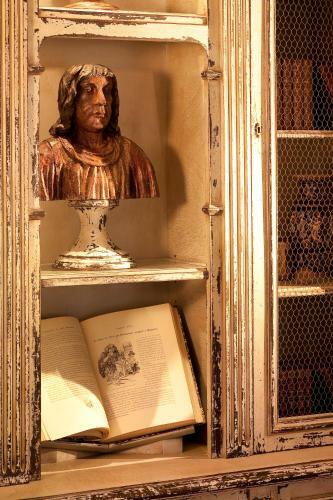 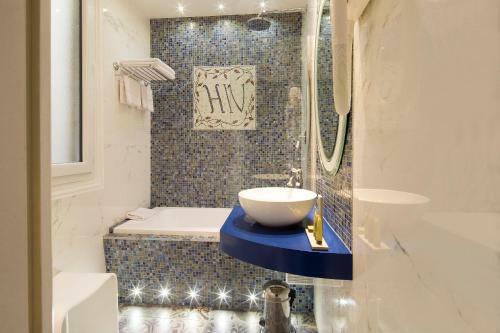 Henri IV serves a continental breakfast in the breakfast room or in the comfort of guest rooms. Many restaurants are in the area or meals can also be prepared in the accommodation’s kitchenette, which features an oven. 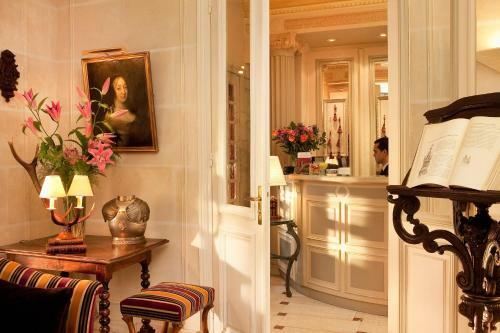 Free laptop loan and a free massage machine are just some of the other facilities at this hotel. 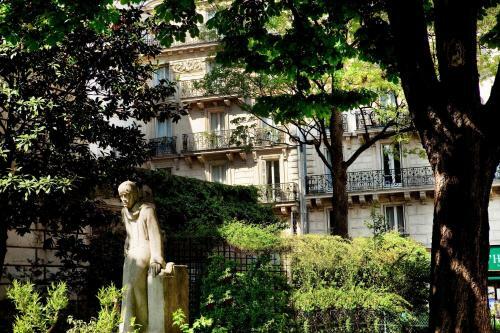 Maubert-Mutualité Metro Station is 300 metres away and the Luxembourg Gardens are a 10-minute walk from Henri IV. 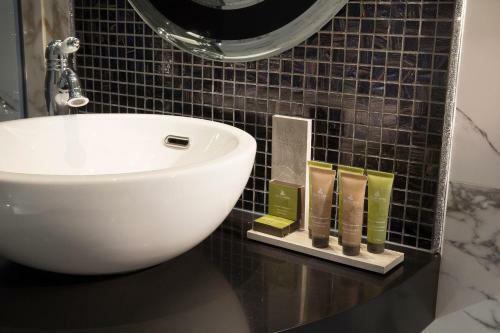 For guests booking more than 2 rooms, different policies and additional supplements may apply. Air-conditioned room with cable TV and a kitchenette with a minibar and a microwave. 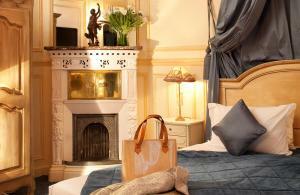 Rate: € 185.84 ... € 765.00; select dates below to get current rates. 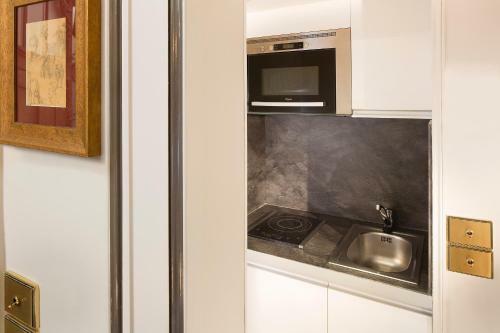 This air-conditioned apartment includes cable TV and a kitchenette with a microwave and a minibar. 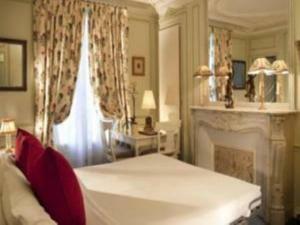 Air-conditioned room with cable TV and a kitchenette with a minibar and a microwave. Extras include additional space. 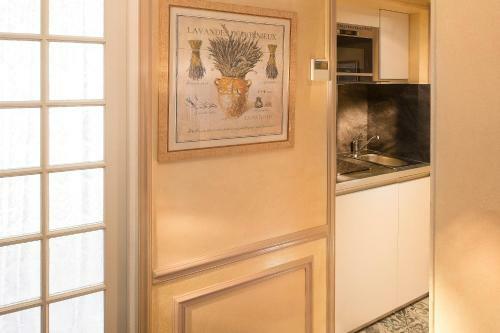 This family room has a kitchenware, kitchenette and minibar.